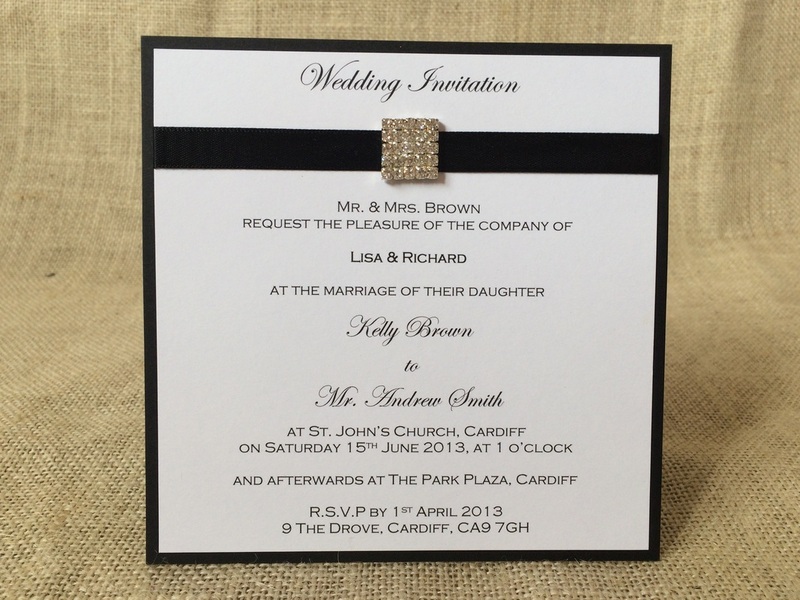 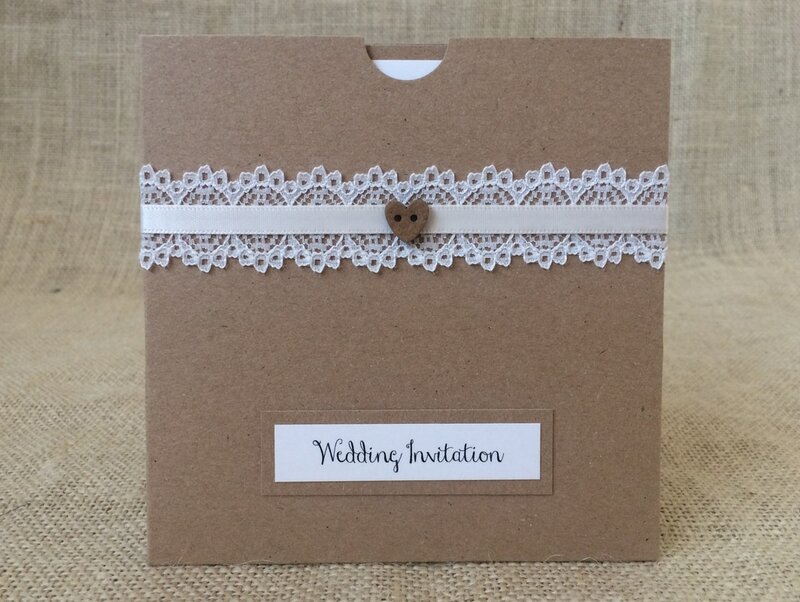 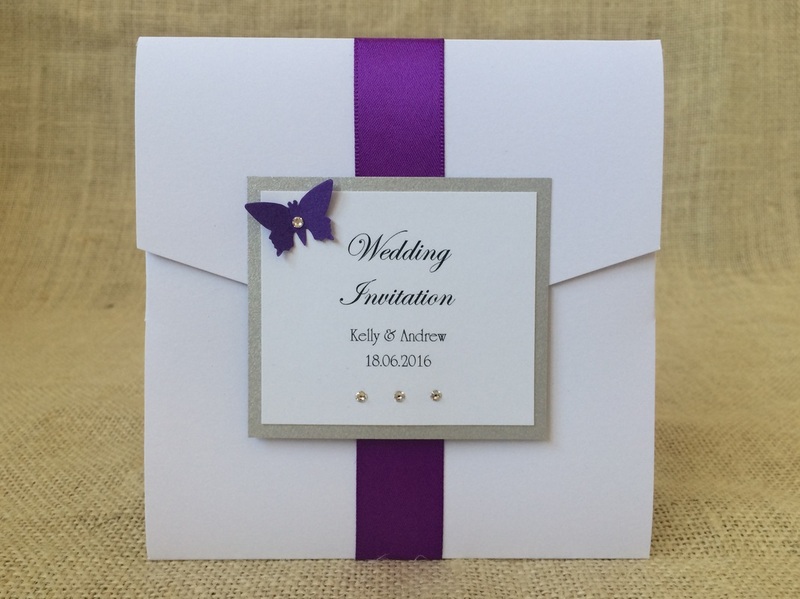 We offer a wide range of wedding invitations in a variety of formats. 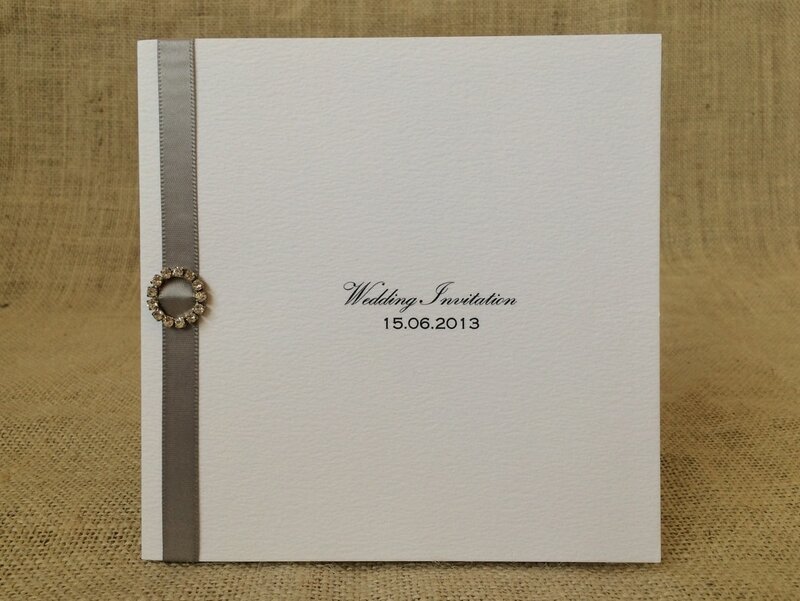 All items have co-ordinating stationery to match in the design of your choice. 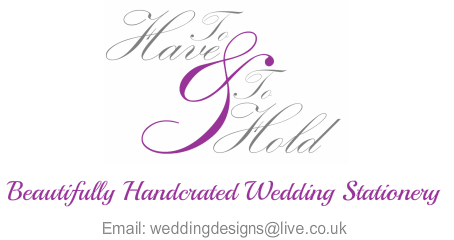 Each item is also available in many different sizes. 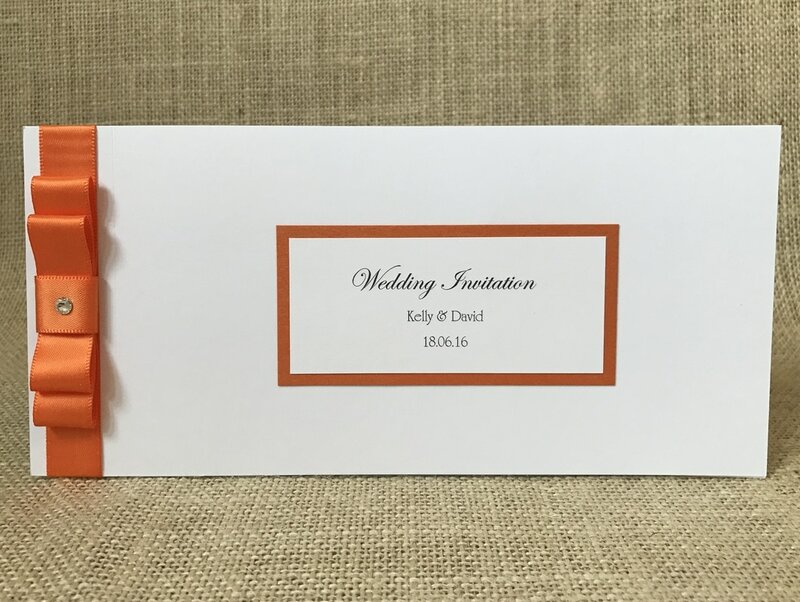 All invitations are available as day & evening invitations.